When you speak to journalists its important to remember that an interview is not a conversation. We address this in our media training workshops as too often, I observe the interviewee becoming far too comfortable and familiar with the journalist forgetting that a journalist is not a friend. Sure it helps to build rapport but in the end it’s the journalist’s audience that you are really trying to connect with. The journalist serves as a conduit to that audience. don’t get personal with the journalist – and if you are going to use the journalist’s name make sure you get it right! Here former PM Tony Abbott makes a complete hash of an interview with David Koch. Sometimes when you have bad news its best to get in first. Take action. Get on the front foot. Control the message. That’s exactly what Maria Sharapova did when she announced she had failed a drug test. Journalists thought they were attending her retirement announcement. What they got was a massive story no one saw coming. Maria admitted her mistake. Explained why she had been taking the drug. Apologised to her fans and to the tennis world. Took full responsibility for the failed test. There’s no doubt Maria will pay a penalty both in the form of a suspension and the likely fallout with her sponsors. 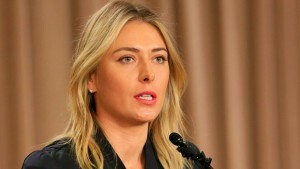 But in my view Maria Sharapova has done everything she can to protect her personal brand and reputation. Sometimes the best thing you can do in a time of crisis is admit the mistake, apologise and be real. Maria Sharapova did all of that in spades. I don’t want to diminish the meaning of broadcaster Stan Grant’s recent speech on racism in Australia by critiquing it. 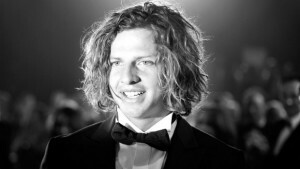 In the lead up to Australia Day his words were potent, upsetting and in my opinion truthful. If you haven’t seen it watch it. 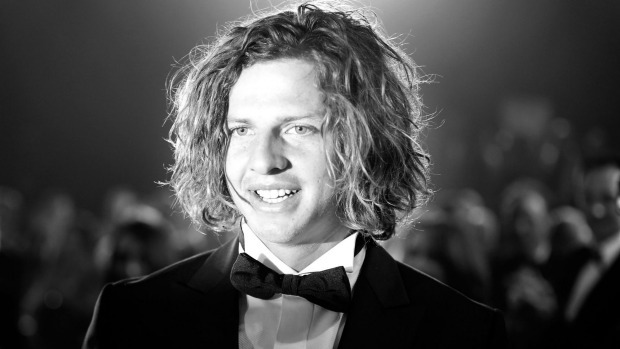 Nat Fyfe deserves a second medal for a speech that was humble, self deprecating, warm, funny and eloquent all at the same time! A great role model for his young fans (my 12 year old son included). It’s so refreshing to see a sports man who can communicate as well as he can play! Today, the Australian Federal Police (AFP) addressed the media about its role in the Bali Nine arrests. Although press conferences are becoming less common, there are certain occasions when they are necessary. Times when your organisation truly has news to present, to rebut or to explain. In the case of the AFP, the Commissioner Andrew Colvin held the conference to defend its role and address incorrect statements made of police officers involved in the case. If the subject is controversial, like accusations the AFP has endured over the ten-year period of the Bali Nine arrests, make sure you have your team of experts on-hand. Each spokesperson should be on the same page. They should be unified in their responses. Specific questions and answers should be prepared well in advance and if possible, role play before the event, so everyone feels confident and ready. Be sure to watch your interview back and be aware of any facial expressions or body language that could be misinterpreted. If the pressure of holding a press conference is too much and you want to bypass traditional media completely, get your news out via social media. If your news is truly newsworthy, journalists will pick up on it. Or, you can offer an exclusive to one outlet, which almost always guarantees coverage however, you might put off other media by not giving them the option of covering your news. There has been a lot of commentary about Hillary Clinton’s official announcement to run for President of the United States of America in 2016. 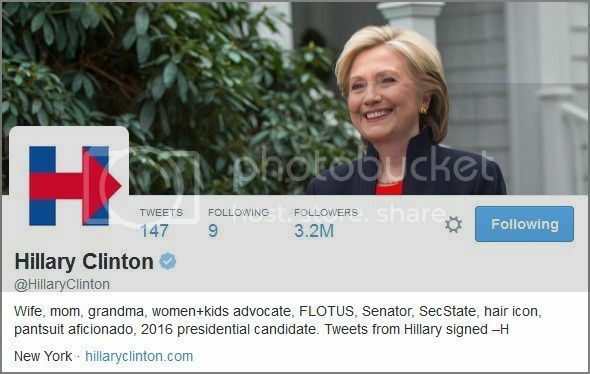 Hillary chose to release an online video, which went viral with an accompanying tweet, to let the world know her plans for the 2016 Presidential Campaign. No longer reliant on journalists, politicians are increasingly taking control of their own news via social media channels. President Obama led the way in 2007 when he capitalised on Facebook, Twitter and YouTube to launch his political agenda for his place in the White House. While previous Presidential campaigns have used the internet, none had taken full advantage of social networking platforms quite like Obama and his team. Fast forward eight years and social media is no longer an extra or ”add-on” media outlet. Social media is not only being used in a social way, but is used in ‘breaking news’; fast, realtime, up to the second, news. So why are so many organisations still reluctant to embark on and embrace social media as a powerful tool armed alongside its counterparts such as radio, TV and print media? Social media is no longer the new kid on the block or a fad but another effective and transparent way to engage with your audience. A social media strategy is just as vital to your business as your media and communication strategy. What do you think of her video? Media training: always assume the mic is on! If there’s a mic anywhere near you always assume its on! Watch what you say both before, during and after the interview or press conference. Fortunately for this sportsman his slip up was embarrassing (for him) and endearing (for his audience). No damage done! http://mediafriendly.com.au/wp-content/uploads/2016/03/Media-Friendly-Logo-web-300x138.jpg 0 0 Main_User_3 http://mediafriendly.com.au/wp-content/uploads/2016/03/Media-Friendly-Logo-web-300x138.jpg Main_User_32015-03-31 10:45:522015-03-31 10:45:52Media training: always assume the mic is on! When Charlotte, from this year’s reality show The Block, appeared on The Today Show this morning, I don’t think she was expecting the headline to be about swearing on live Television. Increasingly we are seeing a lot more tolerance from the Producers of reality shows regarding swearing. Even if you’re a habitual “swearer” the choice of language you use, especially on G rated television, can impact your credibility. Would you hire someone if they swore in an job interview? Same goes for television. So how do you avoid the gaff of swearing? Practice your key messages, focus on why you’re doing the interview and lastly, avoid getting too conversational and falling into the trap of lazy communication by throwing in a swear word. Your interview will be remembered for all the wrong reasons, as Charlotte now knows! Media training: Marshawn Lynch goes OTT with his key message! http://mediafriendly.com.au/wp-content/uploads/2016/03/Media-Friendly-Logo-web-300x138.jpg 0 0 Main_User_3 http://mediafriendly.com.au/wp-content/uploads/2016/03/Media-Friendly-Logo-web-300x138.jpg Main_User_32015-01-28 08:36:092015-01-28 08:36:09Media training: Marshawn Lynch goes OTT with his key message!